Aren’t mothers the best!? 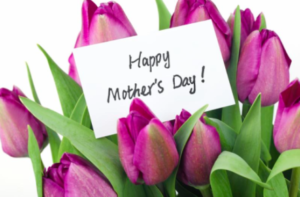 Celebrate Mother’s Day with a fresh, yummy brunch at Café Manna! Between 9:30am – 3:00pm on Sunday, May 14th, we will feature a special ala carte brunch menu (see below). Reservations are highly recommended. Call 262-790-2340 to make yours today!